Since 1959 the Mattoon Chamber of Commerce has had the distinct pleasure of awarding a Citizen of the Year Award to an individual/individuals, who the Chamber and the community recognize as a contributor to the betterment of life in the City of Mattoon, who has dedicated time, talent and energy in service to the residents of the Mattoon area. 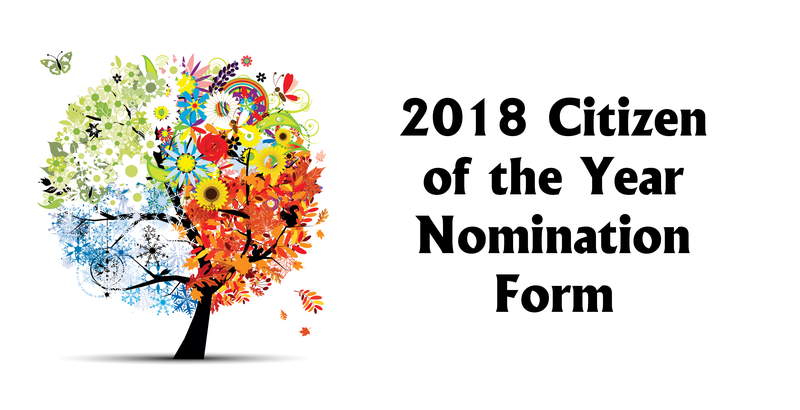 In order to find the best and most deserving recipient of this prestigious Citizen of the Year award, the Mattoon Chamber of Commerce goes to the membership and the general public for nominees. Any person who is 18 years of age or older and living in Mattoon is eligible. This award is intended to recognize and celebrate the great volunteer spirit in Mattoon. Service to be recognized should have been of benefit to the community or to society in general. Service to be recognized should have been performed over and above the normal duties of one’s salaried or paid position. Service need not to have been confined to a single year but should be recent enough to have current significance.